The Texas Department of Licensing requires completion of 4 hours of approved continuing education during the term of the current license. 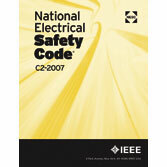 The required hours must cover the National Electrical Code and Texas state electrician laws and rules. For late renewal, the continuing education courses must have been completed within the 1 year period immediately prior to the date of renewal. The exam is administered by PSI. It is an open-book timed test with 80 questions and a 4-hour time limit. 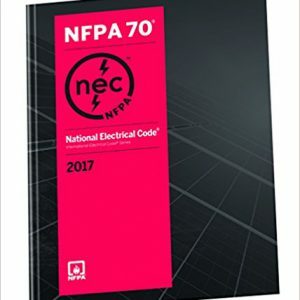 A score of at least 75% is required to pass the exam. The exam fee is $63. American Contractors offers a seminar to prepare you for the Texas Journeyman & Master Electrician license exam. 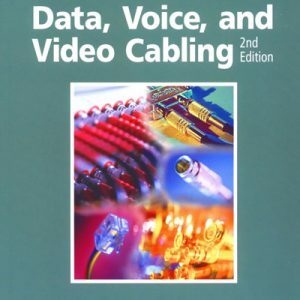 This semiar will greatly improve your chances of passing the Texam Residential Wireman exam. Please contact us for additional information, 800-992-1910. 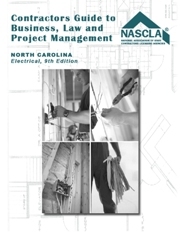 North Carolina Business and Project Management for Electrical 10th ed.